A gorgeous sequel to the much-loved WHAT HAPPENED ON FOX STREET, which earned starred reviews from Booklist, Horn Book and Kirkus. 4 SALE BY OWNER. Mo knows how much it means to her father to sell their house, but deep inside she hopes they’ll stay on Fox Street 4 EVER. But that changes on New Year’s Day, when a young couple with a baby girl see the Wrens’ house and know it’s the perfect place to raise their family. 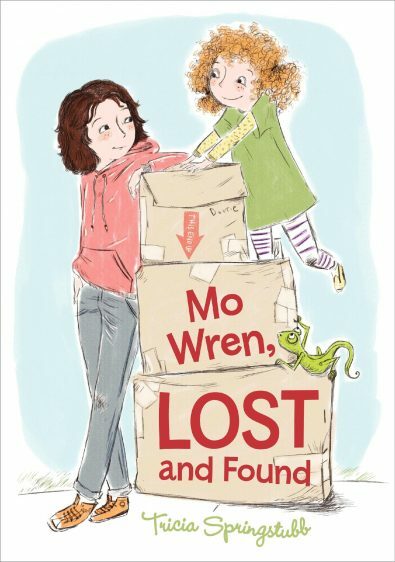 MO WREN LOST AND FOUND follows Mo, Dottie and their father across the river to a new neighborhood where the streets are crowded and confusing. “Where Fox Street began and ended was perfectly clear. Once upon a time and The End. But East 213th was more like To be continued…with those three dots that meant anything might happen.” While Dottie immediately makes friends, and acquires a pet lizard named Handsome, things are much tougher for Mo. The one friend she does make informs her that the place they’ve bought has a curse on it. No business ever succeeds there. No matter how hard Mr. Wren works, The Wren House refuses to shape up, and their money is running out at an alarming rate. 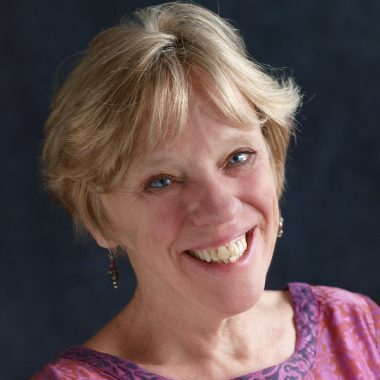 In WHAT HAPPENED ON FOX STREET, Mo was on the cusp of change; now she’s in the very middle of it. But the safety and security she longs for elude her again and again, until the night of a freak spring snowstorm, when Mo makes a decision that helps the Wrens to find a true nest at last.